This year we have the honour of welcoming a new speaker to educate and entertain us on the many joys that constitute the nice dram we all love so much. 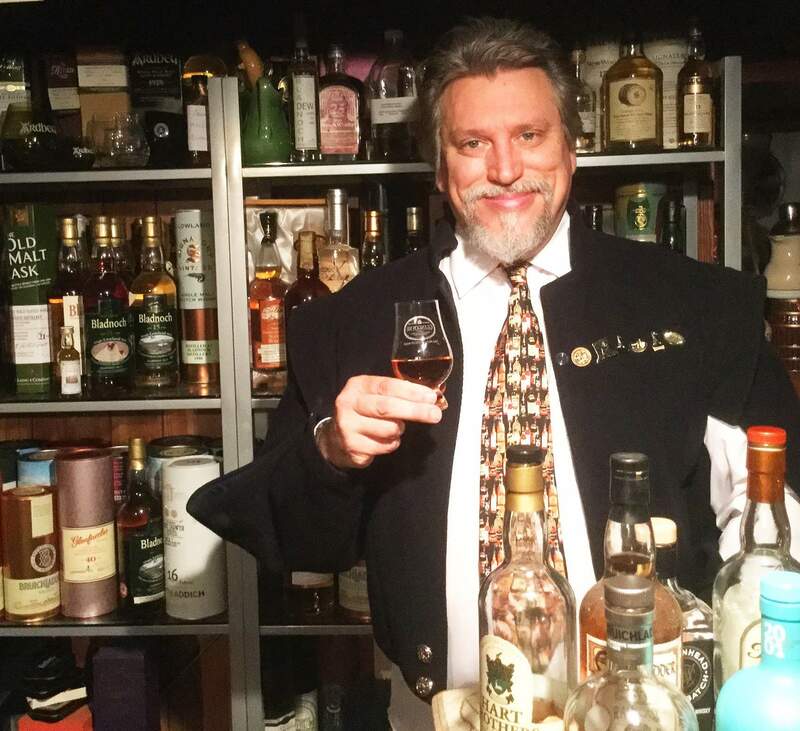 Coming all the way from Dumfries, Scotland, where he runs his own B&B and, according to urban legend, keeps a private "secret" whisky cellar, Professor Robertson Wellen will entice us with his lecture titled "Palate University". After reviewing the list of whiskies for the evening, I can safely say that we should surely be in for a treat indeed.